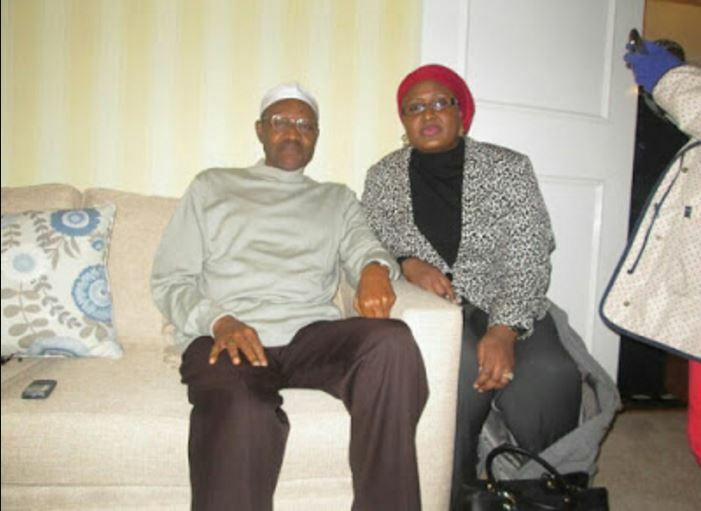 President Muhammadu Buhari’s wife, Aisha, has said her husband is recovering and he will return soon. 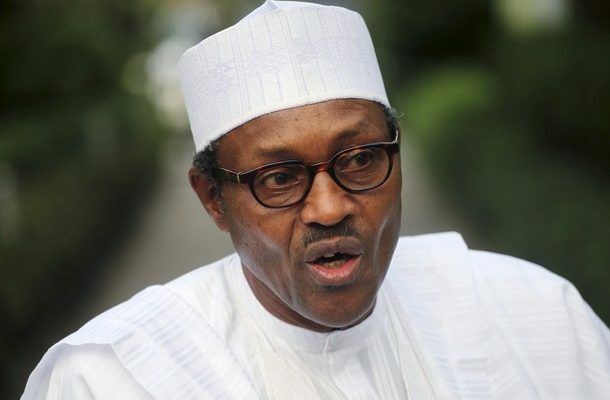 She, however, urged Nigerians to continue praying for him. Aisha said this in a message to the 23rd Annunal Ramadan Lecture of Ansar-ud-deen Society of Nigeria (ADS) held in Abuja, delivered by her Senior Special Assistant on Administration, Hajo Sani. “My husband is recovering fast. And very soon, he will return to the country to resume his official duties,” she said. Aisha travelled to the UK on May 30 to see Buhari, who has been out of the country since May 7 for further medical check-ups.